A Stunning collection of nature inspired artwork and gifts. 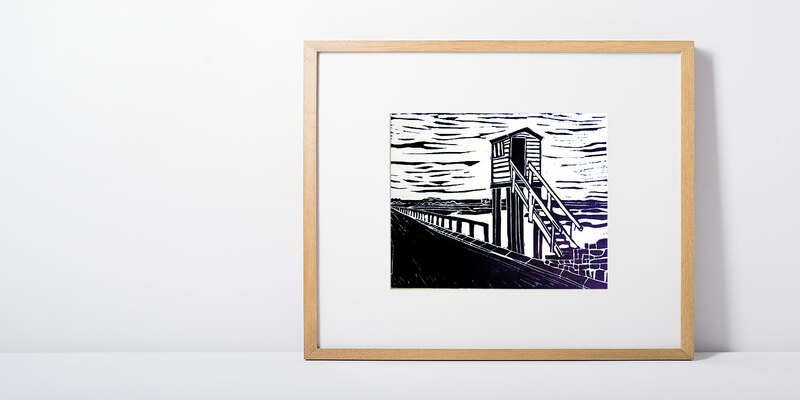 Take a look at our new lino cut print additions. 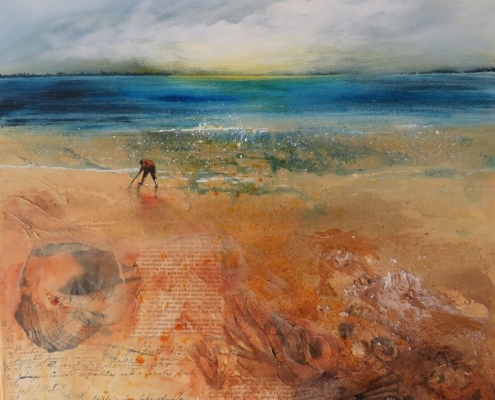 Lindsey works in acrylics and occasionally mixed media, drawing inspiration from the landscapes of Northumberland, she endeavours to capture light, space, atmosphere and a sense of drama. Her original paintings have been exhibited in galleries across the North East of England, some are available as giclee prints and cards. Her main subject matter are landscapes and seascapes and although she gains inspiration from the world around her, her paintings are rarely of a particular or recognisable geography. She is moving to a more abstract way of expressing the sense of place. 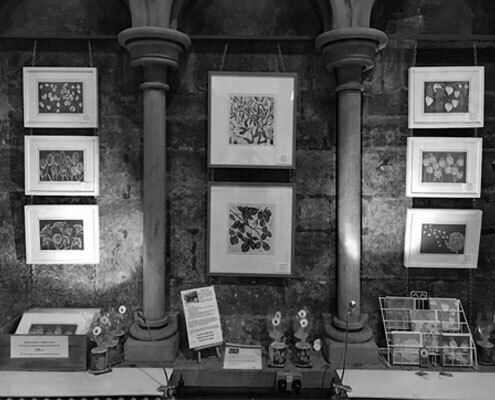 She has also discovered a passion for printmaking and now works mainly in linocuts. 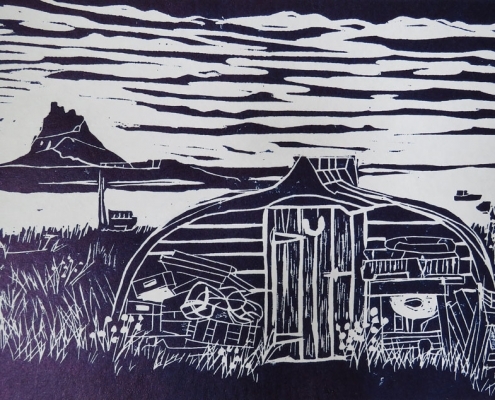 She enjoys the technical challenge of the lino cutting and printing process and finds that this medium is perfect for expressing her love of pattern, line and form. 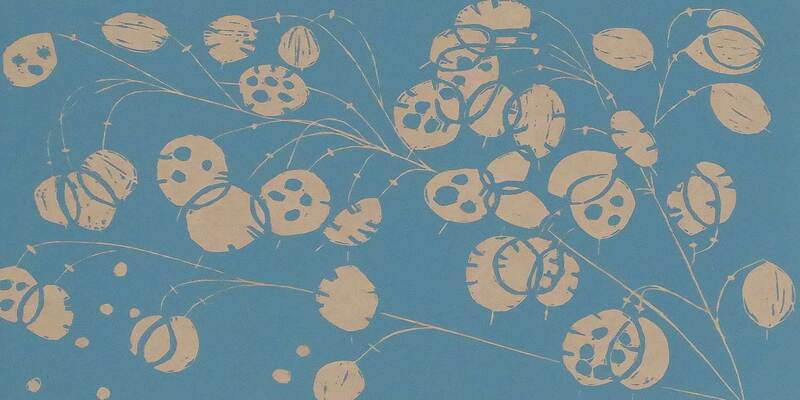 Many of her prints are hand printed, using a wooden spoon, a vintage book press or a simple hand turned press. Lindsey also digitally reproduces her more popular designs on to mugs, coasters and tea towels, a unique and contemporary addition to any home. 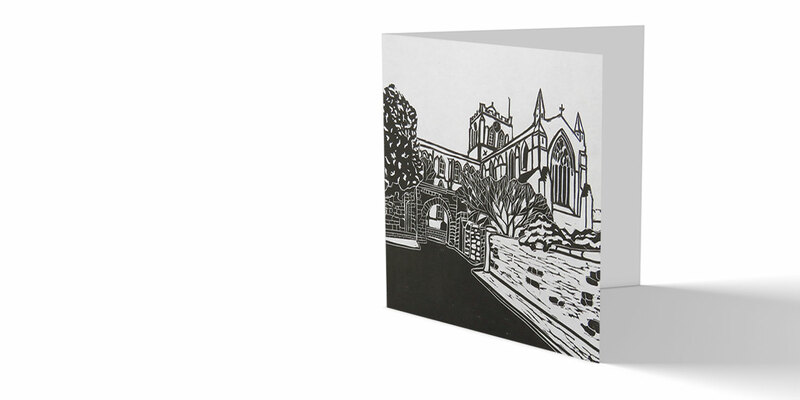 You can commission Lindsey for a painting or a lino print, contact her for a no obligation chat about your ideas. As a painter and printmaker I am lucky to live in Northumberland where access to both the countryside and the coast, and therefore a never ending source of inspiration, is a short drive away. I paint in acrylics on canvas, sea and the coastline being a favourite subject that I find I return to again and again.